We understand when you have to make it trip to the Auto Body Shop it is usually an unplanned expense and a hassle. 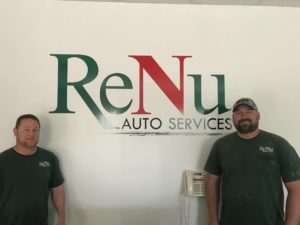 That’s why at ReNu Auto Services we strive to deliver a pleasant repair experience with as little interruption to your busy schedule as possible. ReNu Auto Services is committed to providing you the highest quality auto body repair in a timely manner at a fair and honest price. 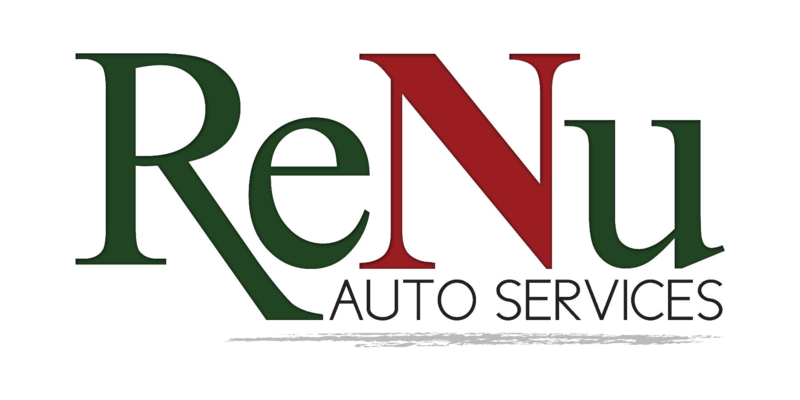 At ReNu Auto Services, we repair all makes and models (cars, sport utility vehicles, vans, and pickup trucks ). Our trained technicians use the finest quality paints and materials from PPG and 3M to make sure you get a quality repair every time. We strive for convenience. We’ll get your vehicle in and get it back to you with as little downtime as possible. Guaranteed Repairs. All of our auto body repairs are guaranteed for as long as you own or lease your vehicle. Satisfaction guarantee. We are so confident in our service and processes that you don’t pay a cent until you’re completely satisfied. Our promise to you is “Auto Body Repair that Saves you Time and Money” and we will deliver on that promise!